Capturing Brooklyn-based artist Samantha Hahn's modern sensibility, this inspiring collection of quotes is hand-rendered in signature watercolors. 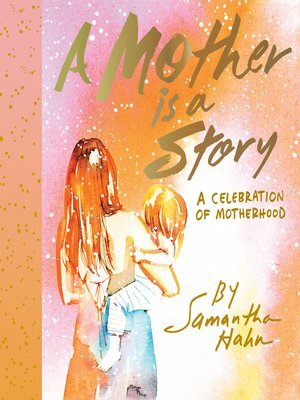 With quotes that range from witty and irreverent to touching and thoughtful, each page presents sentiments and snippets of wisdom that speak to the spirit of motherhood. Contributions come from literary icons, political activists, lifestyle bloggers, fashion designers, and more—and are chronologically organized into chapters on beginnings, comforting, teaching, encouraging, and letting go. This gift book is published in conjunction with a guided journal from Abrams Noterie, Stories for My Child. Together or separately, they make the perfect gift for Mother's Day or a baby shower.